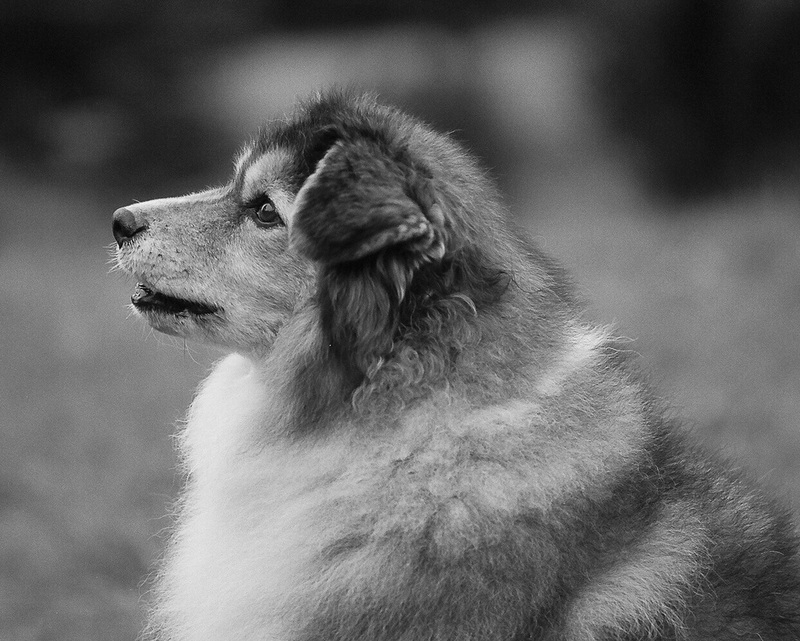 Pentax ME Super, SMC Pentax "K" 135mm f/2.5 lens, Ilford Delta 100, commercial dev and scan tweaked a little in Lightroom. Beautiful, you know how to tug at my heartstrings. Come here Gumbo , let me give you a hug. Nicely framed doggy Beautiful tones! What a great image Kris! Lovely mono and as Lenny says, film look!